If you want to find the most up-to-date poetry events happening around Atlanta, be sure to visit our Facebook page at this link. The page is updated weekly with new readings, contests and events. It's the place to find timely news about all things poetry in the city. 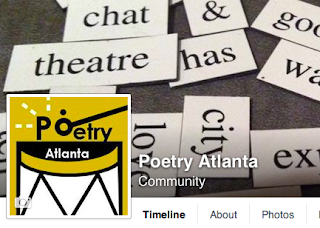 Poetry Atlanta was created by Atlanta Review editor Dan Veach to help promote poetry and spoken word in Atlanta. The non-profit organization e-mails a monthly newsletter listing open mics, readings, workshops and events around the city. 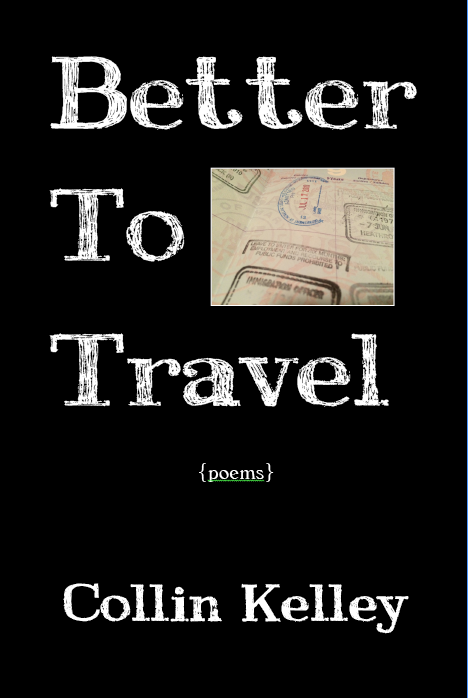 Poetry Atlanta Press has published many books including the award-winning Java Monkey Speaks anthologies and work by noted poets Kodac Harrison, Karen Head, JC Reilly, Robert Wood, and Blake Leland. Have a listing for an upcoming reading or an ongoing open mic? Email it to Poetry Atlanta at poetryatlanta@hotmail.com. Please adhere to the format you see in our listings.